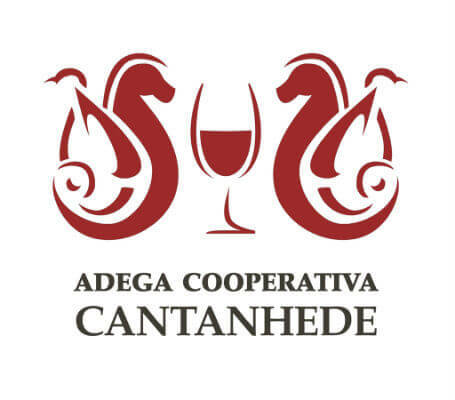 Continuing our trip around Bairrada, we are now ending it with a visit to one of the best producers in the region, Caves da Montanha (Anadia). 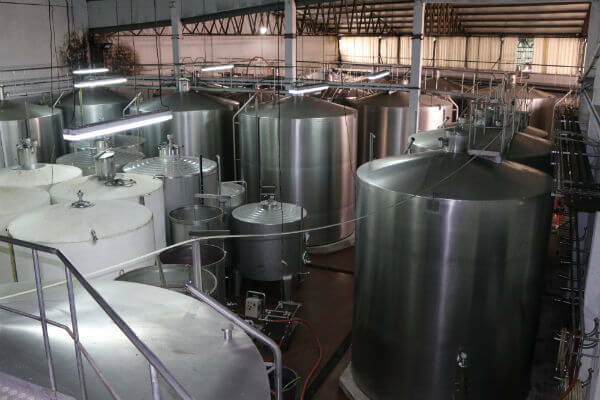 Their annual production is about one million and seven-hundred thousand bottles, although about two million bottles are currently stored in the long underground cellars, twenty-thousand of which have been ageing for over twenty-four months in bottles. 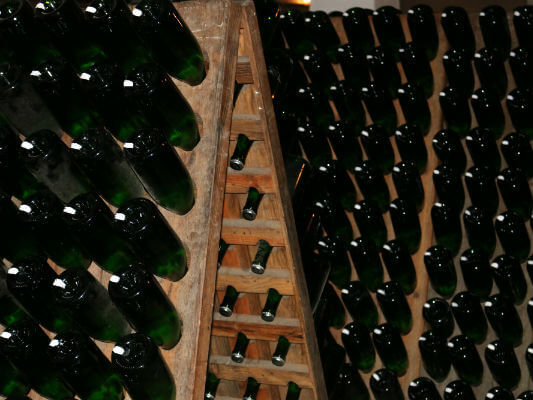 In Portugal, high-quality sparkling wine hasn’t always been around. It has been growing and proving itself to consumers in the last decade. 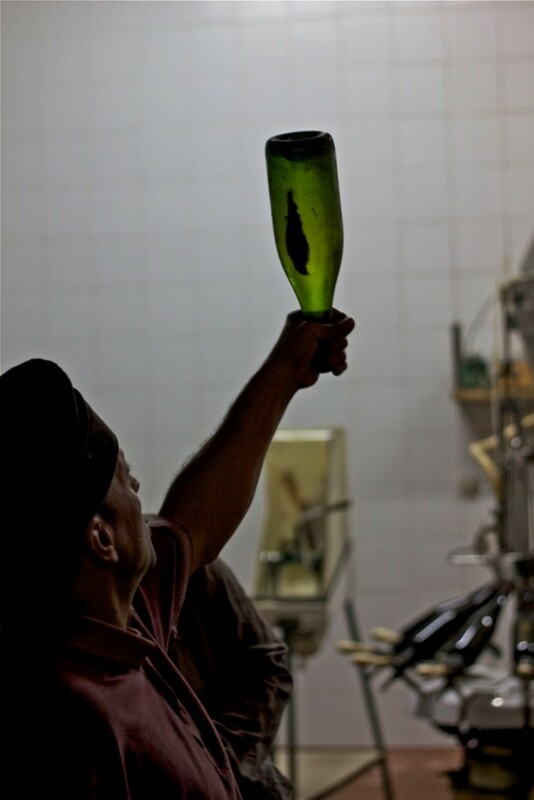 The reality is that the wine available in Portugal these days was never this good before, but adding to all that, it is also true that Bairrada is becoming a region where it makes more and more sense to produce sparkling wine. 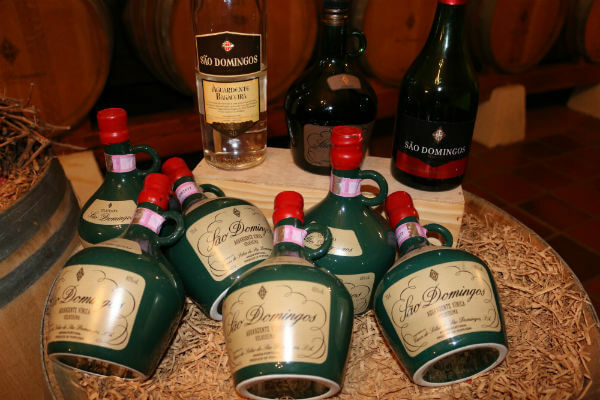 Founded in 1943 by Adriano Henriques, the company has been passed down from parents to children, and is currently run by the fourth generation, more specifically by Alberto Henriques. 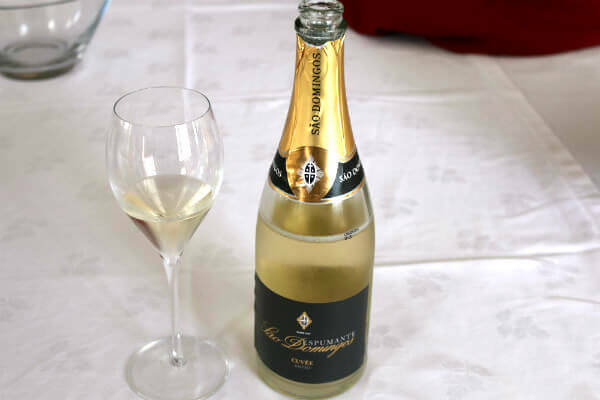 Although the range of products is spread across every region, including many kinds of products, in my opinion, the soul of this business is in Bairrada sparkling wines. The oenology team is composed by António Selas and Bruno Seabra along with Alberto Henriques; they have been very able to find the right path, and together, they have helped rebuild the Bairrada region. In order to accomplish the renewal of an entire region, Comissão Vitivinícola da Bairrada (Bairrada wine-growing commission) contributed a lot. It’s represented by José Pedro Soares, their dynamic president. 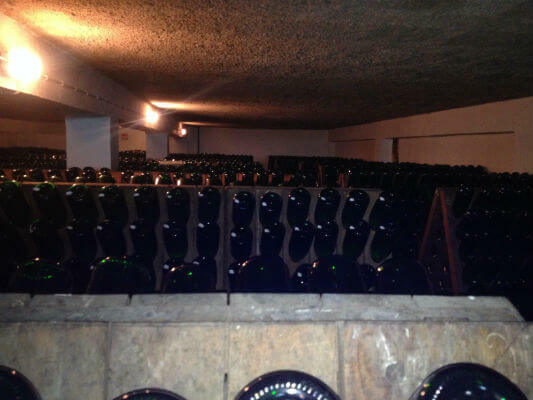 But that subject on its own deserves another article; for now, it’s more important to highlight the sparkling wines tasted at Caves da Montanha cellars. 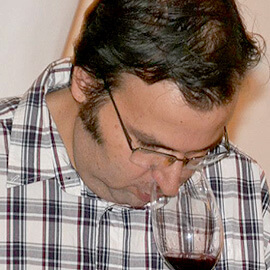 The first was Montanha Grande-Cuvée Baga 2009, born in an excellent year, according to the producer. 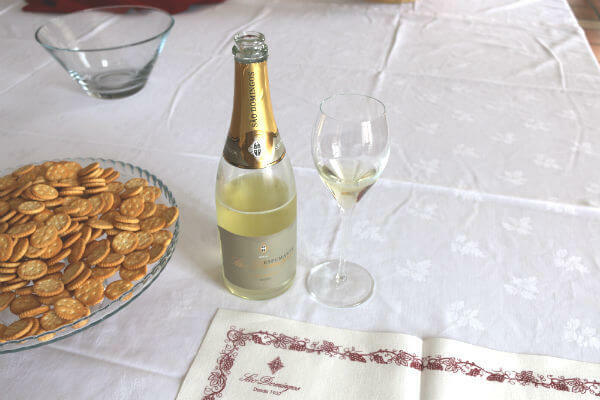 This bubbly reveals a more classical profile, if one may call it so; it combines notes that prove a little evolution with the freshness of ripe fruit, notes of biscuit and a hint of nuts. Good presence on the mouth, the fruit showing its presence in both flavour and quantity, a lot of elegant freshness, and the finish shows good persistence. This sparkling wine has enough energy for more heavily seasoned meals. 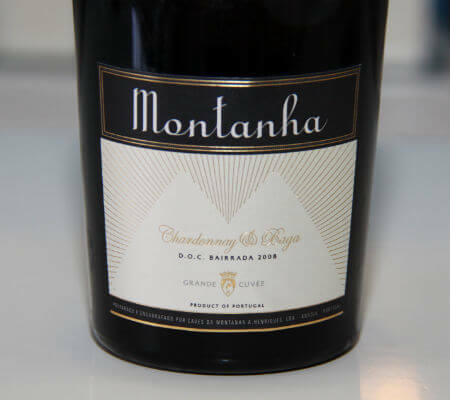 In 2008, the first reference to Montanha Grande Cuvée Chardonnay-Baga emerges. Very fresh on the nose, a hint of biscuit and notes of pear, a lot of fruits related to the Chardonnay variety and a pinch of yeast. 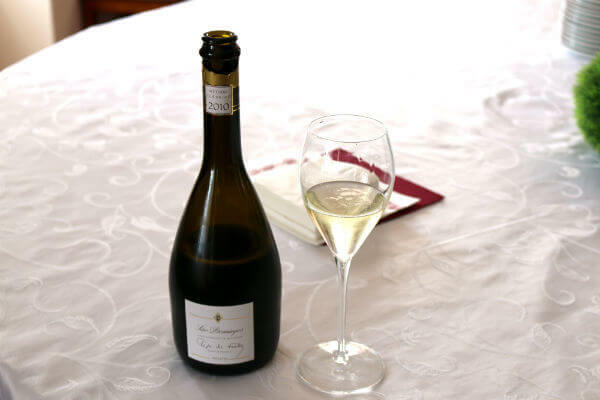 Good exuberance in the blend, a thin, elegant mousse, its acidity cleanses the palate, composing a sparkling wine that creates easy harmony around the table. 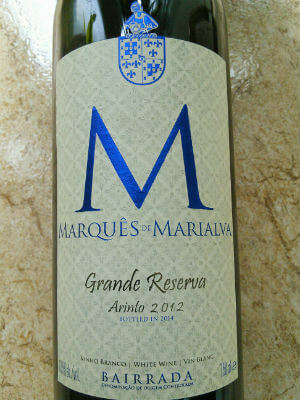 The Montanha Real Grande Reserva 2009 is top-of-the-range. It is released almost every two years and, in this harvest, reveals a blend of Chardonnay, Arinto, Pinot and Baga. Its aroma is of fruit cocktails, light biscuit-y notes, some jam, a lot of freshness, and stamina. 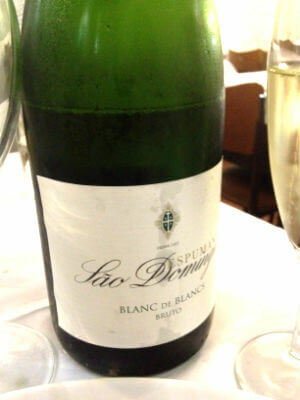 The mouth shows engagement, which fills up the palate; freshness with the feeling of creaminess, a dry and long finish. 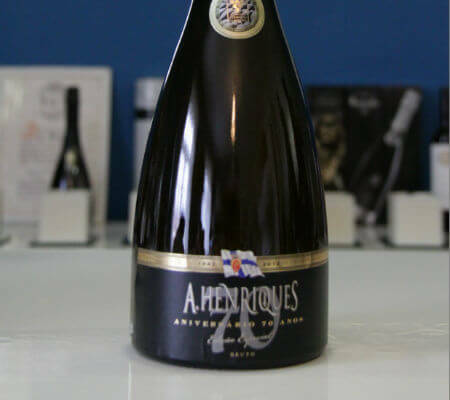 For the end, we left A. Henriques Edição Especial 70 Anos Bruto 2006, a sparkling wine made from Chardonnay, Arinto and some Baga, which combine very good freshness with notes of the passing of time. Involved in a delicate and very thin complexity that combines aromas of the white pulp in Chardonnay, the more citrus-like aftertastes of Arinto, with the Baga adding robustness to the blend. 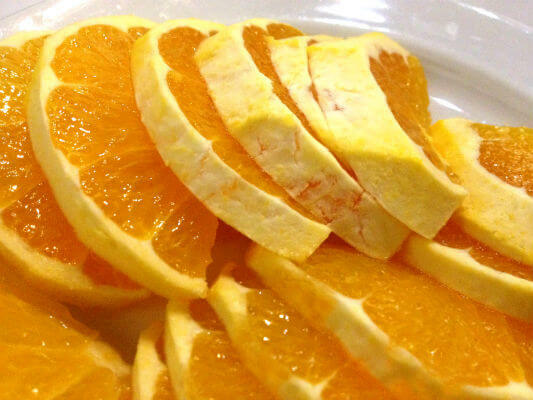 In the background, notes of biscuits with herbal tea, some toasted bread in a complex blend, which on the mouth proves quite elegant while combining light creaminess with the lovely freshness of the fruit. It shone as it accompanied the Bairrada-style roast suckling pig. Bairrada looks different. In the kingdom of the Baga grape, winds of change begin to blow as part of the new producers veer away from the more traditional register, which may, in turn, have driven away many wine consumers in the region. In fact, the more classic profile of Bairrada doesn’t always charm you right from the start. 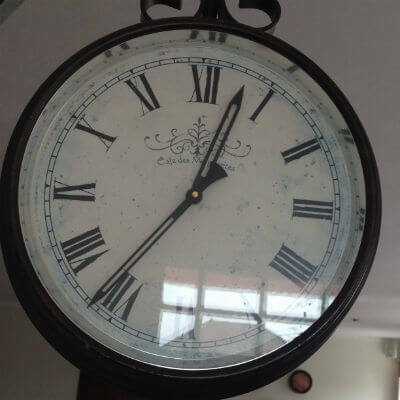 Most of the time, it needs to be kept for a while, which usually is not what consumers these days have in mind. 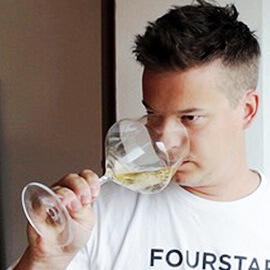 Someone who buys a wine wants to enjoy it as much and as immediately as possible. Therefore, there is a demand for ready-to-drink wines, whose profile is more in tune with the modern times, and all this without tampering with the region’s identity/image. 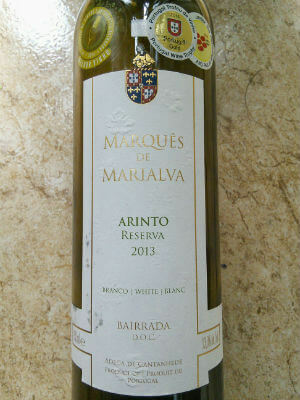 Presently, few producers are proud of preserving that classic profile which brought the region its fame, while others endeavour by taking their wines down a path of different scents and flavours, and betting on grape varieties renowned worldwide, such as Sauvignon Blanc, Chardonnay, Merlot, Pinot Noir, Cabernet Sauvignon, as well as the more traditional Bical, Arinto, Maria Gomes and Baga. 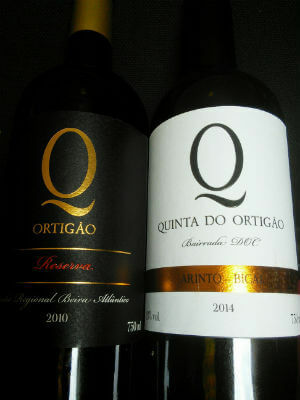 The brand ‘Quinta do Ortigão’ emerged in early 2001 when the family made a decision. Taking knowledge that goes back three generations, they enhanced their business with a modern cellar of decent size. I had the opportunity to taste this producer’s last two releases. 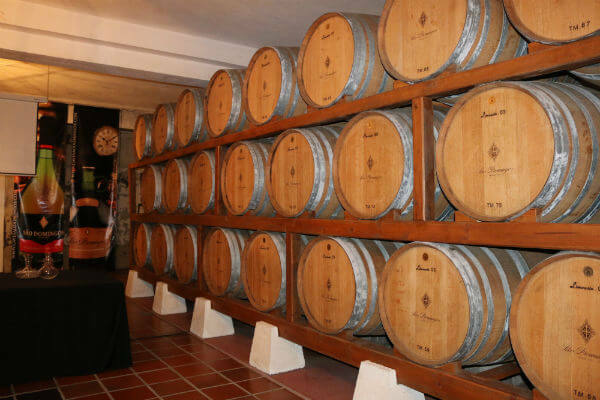 Their wines are created by renowned oenologist Osvaldo Amado. Quinta do Ortigão Arinto/Bical 2014 wine proves to be very precise in its aromas, highlighting the fruit, which is revealed ripe and clean; citrus, white-pulp fruit, floral scent mixing in with a hint of mineral that dominates the entire background. In itself, it’s very enjoyable. In the palate, however, it becomes even more convincing and delightful, its freshness enhanced and maintaining a firm structure. The perfect pair for, say, a spaghetti marinara. Once we taste Ortigão Reserva 2010, we no longer have a Bairrada, but a Regional Beira Atlântico;. It aged in new Portuguese oak casks for 9 months. The result is a very tempting wine – inviting and easy to like. Everything is in its right place; nothing stands out and nothing is out of context. Ripe striking fruit slightly rounded by the wood. With its beautiful complexity, it ads yet a light pinch of something vegetable, accompanied by spices in the background. 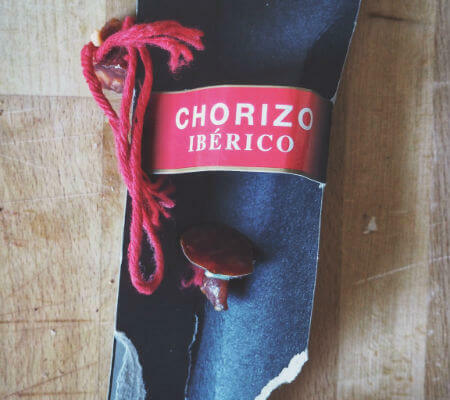 In the mouth, the potential for food is revealed in the first sip; a healthy small speck of austerity, and fruit exploding in a long finish with a good dose of spices, where freshness makes its mark. It pleased everyone at the table, making an especially strong bond with the classic Shepherd’s Pie. 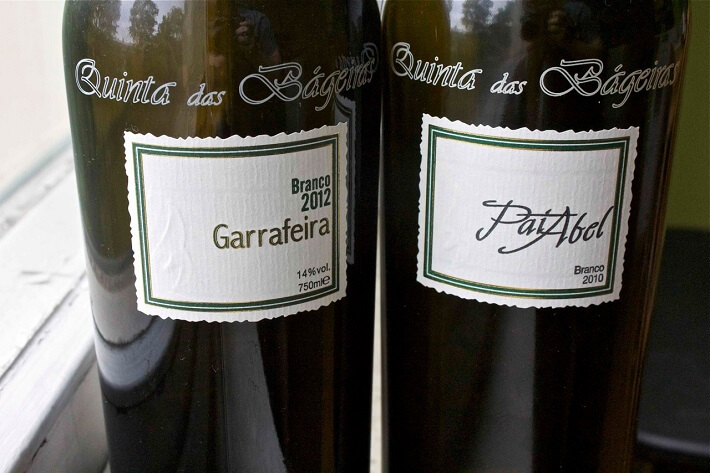 For more Quinta do Ortigão wines check Ilkka’s Sírén’s previous article here. 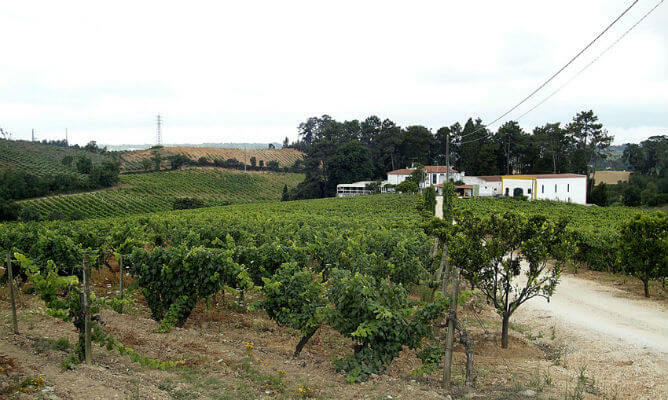 Bairrada might be one of the least known wine regions in Portugal. For many it’s just a blackhole on the map. 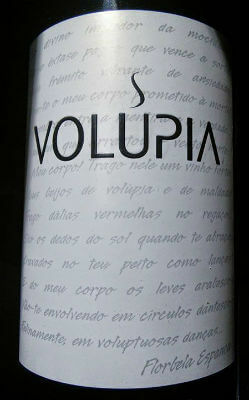 People just don’t seem to know what to expect when drinking a wine from Bairrada. What makes it even more difficult is that the good wines are often not very easy to approach. The region’s red king grape is Baga which is, in my opinion, one of the most beautiful grape varieties on planet Earth, period. When Baga is well made and slightly aged it can fool anyone in a blind tasting of being a top nebbiolo wine from Piedmont. The whites include Bical and Maria Gomes (Fernão Pires). 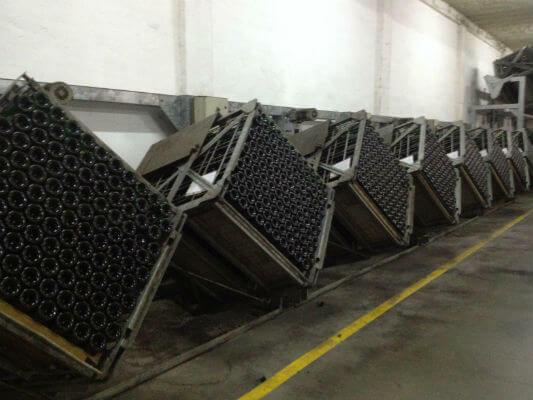 Bairrada is also known to produce some nice sparkling wine. 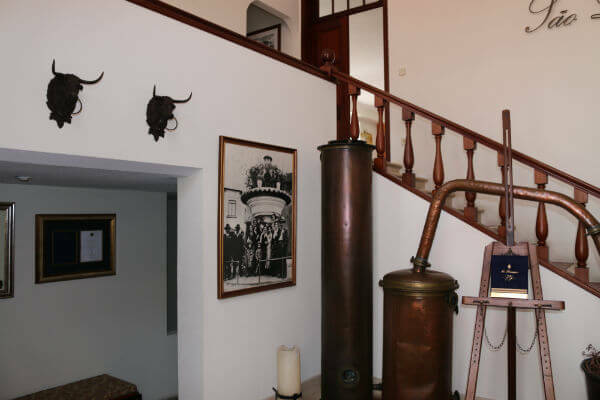 But if you are searching for character and don’t want to be bored to death by sterile tasting rooms there is one producer in Bairrada which is a must-visit, Quinta das Bágeiras. 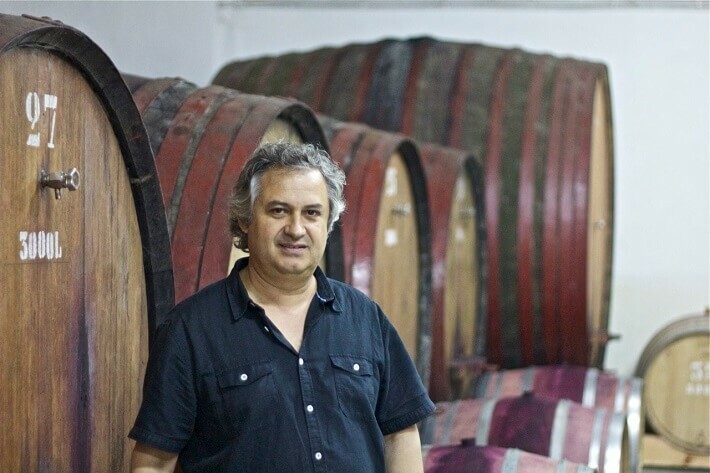 Mário Sérgio Alves Nuno is the owner and winemaker extraordinaire at this unique winery. The first time I met him he sliced and diced an entire suckling pig with these big scissors in front of my eyes and served it to me as lunch. It was love at first sight. 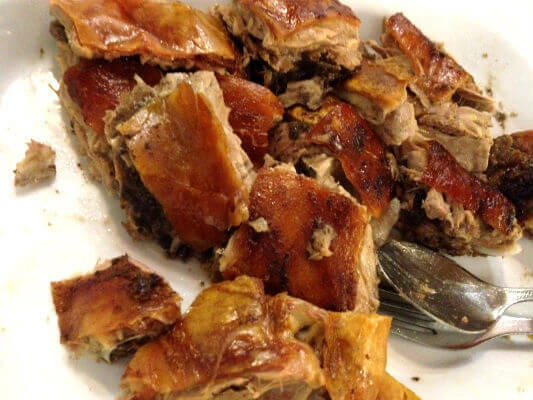 By the way, the leitão -suckling pig from Bairrada is extremely delicious. That alone is a good reason to visit the region. 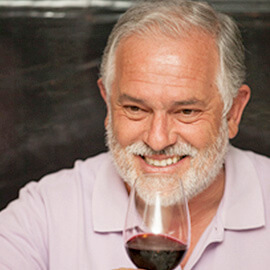 Mário Sérgio produces everything from sparkling wine to reds. He also makes some kickass vinegar which he gave a bottle to me on my last visit. I recently finished the bottle and I almost cried. I need more of it as soon as possible. 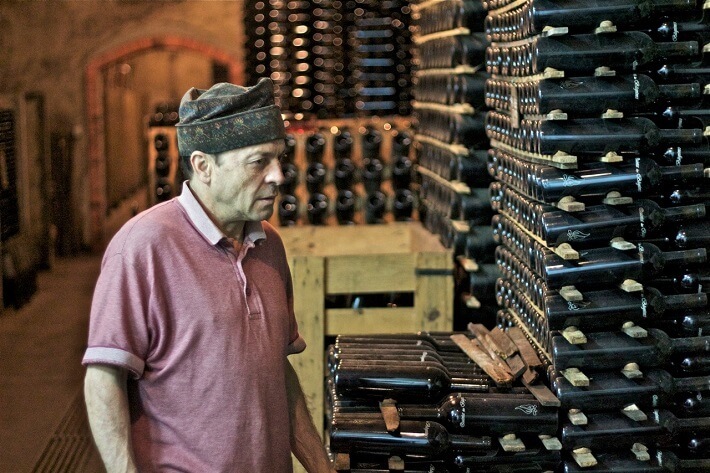 His wines are known to be quite good and equipped with distinct personality. If you’re looking for easy-drinking fruit forward wines you should run screaming the other way. 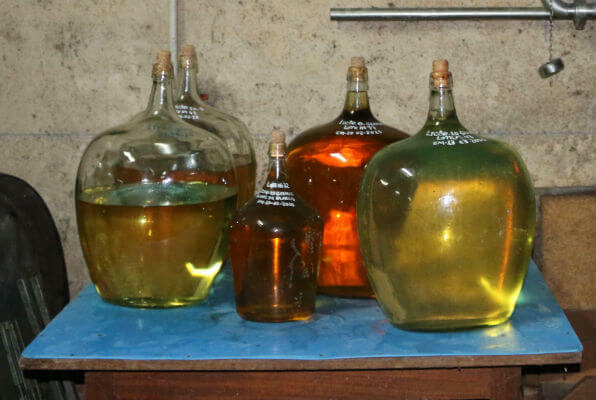 The cellar is full of these tilted stacks of wine that defy gravity. But Mário’s right hand man, the dude with the funny hat, says the stacks never fall. Luckily earthquakes are rare in the area. Bágeiras is also a part of a group of wineries called Baga Friends that consists of Buçaco, Niepoort, Filipa Pato and a few others. If you’re keen on learning more about Bairrada wines and especially the Baga variety, you should taste through the wines of this gang of talented winemakers. The wine was quite closed at first which didn’t surprise me at all. 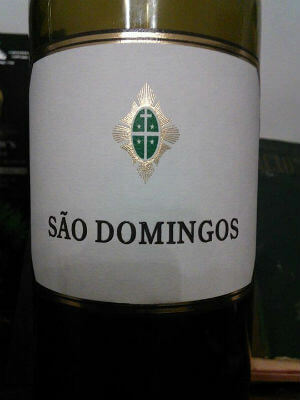 I’ve learned to expect this kind of slow-release aromas from pretty much all of the Bágeiras wines. After 20 minutes in the glass the wine opened up and became very charming. On the palate the wine is very structured. Superb acidity and flavours of pear and citrus. Definitely an age-worthy wine that you can forget in your cellar for a while. Outstanding. The moment I opened the bottle I yelled “meringue!”. This wine has this unmistakable robust and voluptuous aroma that almost reminds me of some Meursault wines. Smells a bit like somebody dropped a haystack on your head and covered your body with sweet apples. Hmm, sounds like a scene from CSI. Maybe I missed my calling as a Hollywood TV writer? Again, mouthwatering acidity and some nutty flavours. The wine is quite rich in texture but in the end very fresh. It already has some age and it seems to be developing quite nicely but could still go for a decade or so. If there is a characteristic which I particularly admire in winemakers, indeed in life generally, it is open-mindedness. A willingness to learn and grow – a humility if you like which, in my (humble) opinion, is absolutely key to the true pursuit of excellence. 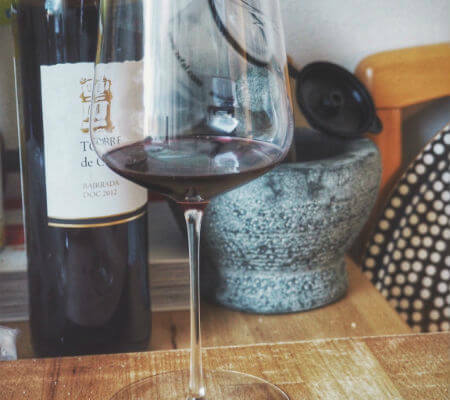 It is a quality which is typified by a new generation of well-travelled Portuguese winemakers even if, like Filipa Pato, they have now firmly rooted themselves in the regional vernacular. It doesn’t get more traditional than making Baga in Bairrada! 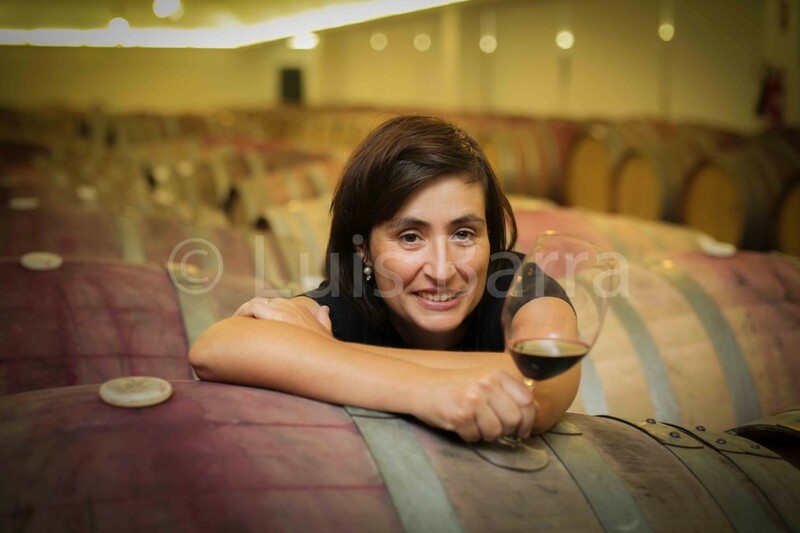 Alive to the travel opportunities which wine presented (her father is Bairrada’s globe-trotting Baga maestro, Luis Pato), she tapped his contacts in Bordeaux, spending time at Château Cantenac Brown, Margaux. 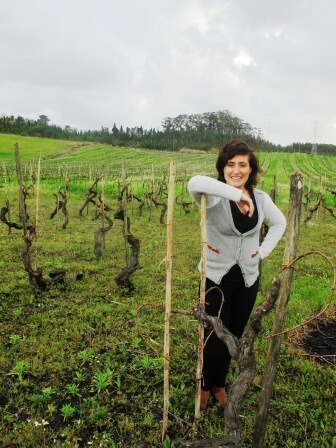 Bitten by the travel bug, she then headed to Margaret River’s Leeuwin Estate, one of Australia’s most lauded Chardonnay producers, followed by Argentina, where Pato worked for Finca Flichman. Pato’s dream is to develop a similar recognition for Bairrada’s micro-climates to which end she and her husband (renowned Belgian sommelier and restaurateur William Wouters) have leased or bought all the good old vineyards they could find. She has even begun to create a map of its best terroirs (pictured). More importantly, explaining “I don’t like to say I’m a winemaker, I’m a wine grower who grows grapes and makes the wine,” Pato has embraced Burgundy’s culture of vignerons (or wine growers). 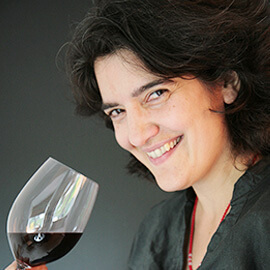 Impressed by their preoccupation with old vineyards and great terroir she observes, “if you go to Burgundy, vignerons spend most of the time in the vineyard.” It’s why, when the vines are asleep over winter, Pato travels while, during the growing season (March to October), she aims to be at home in Bairrada. While she says Portugal did not really have this culture of wine growers in the past or, at least it was not well regarded, Pato reckons “there is a new movement of [well regarded] vignerons in Portugal.” She adds the development is invaluable not just for wine, but because “we need wine growers and other artisans, or we won’t keep our villages; places will lose their charm.” It’s why she and Wouters are restoring an old winery in the heart of Óis do Bairro, the village where she grew up. And, of course, it means she can be close to the vines. 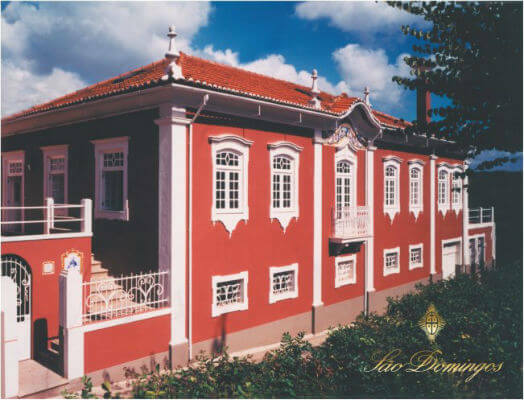 Rua da Quinta Nova, s/n, 3780-017 Amoreira da Gândara.